The world is in a critical juncture. In the last two decades, 218 million people each year were affected by disasters, at an annual cost to global economy that now exceeds $ 300 billion according to UN. 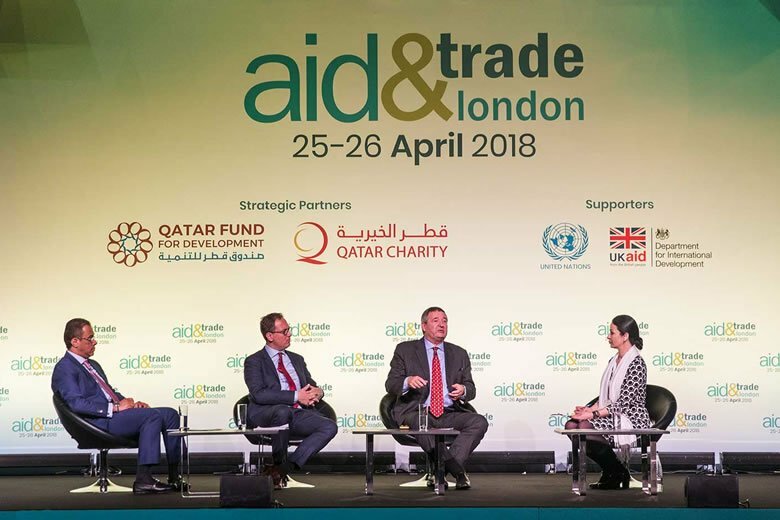 Aid & Trade London is a call for action. It is a premium two day event that brings together the global aid and development as well as emergency community to learn, network, supply and source. It attracts everyone from major NGOs and global policy makers through to innovative suppliers of specialist products and services. Aid & Trade London is the most important platform to meet and do business, facilitating relationships that would not otherwise be reachable. 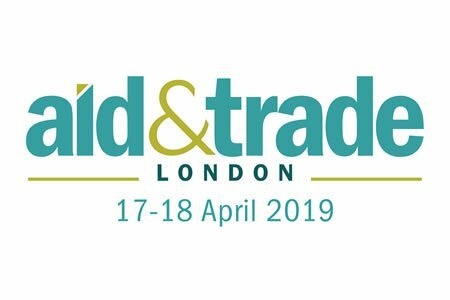 It is expected that over 3,000 participants will attend Aid & Trade London, including Heads of State and Government, leaders from crisis-affected communities procurement agencies, international NGOs, youth representatives, civil society and academia. Aid & Trade London is composed of a leading forum, exhibition, meeting areas, awards and workshops. Its main aim is to bring the sector together at every level and provide an annual forum for visitors to meet, source, supply and learn. Aid & Trade London is a dedicated event for specialised needs of aid professionals all over the world. As an event created by the event management company of World Humanitarian Summit organised by OCHA / UN, Aid & Trade London is the must-attend event for the international community.